This year's International Women's Day is dedicated to women who 'Make it Happen', and plenty of women come to mind who embody this theme. As attacks on women human rights activists and defenders continue to rise, I think this IWD is a perfect time to celebrate the women who have and continue to 'Make It Happen', who are champions for the freedom of others. These women are fierce, courageous and inspire fear in the governments and groups that try to silence them. I stand in awe of Salwa Bugaighis and her dedication to human rights. Salwa was shot dead in 2014 and her assassination left me and many worldwide devastated. Salwa was a courageous lawyer who from a young age pushed for democracy in Libya. She was actively involved in Libya's revolution and has been described as the "Libyan human rights activist who took on Gaddafi". Salwa was also actively involved in Libya's post-revolution transition, calling for the inclusion of women in this process. At every chance, she pushed for national reconciliation in the troubled country. We can all take inspiration from Salwa's courageous activism. Her commitment to peace and freedom is a legacy we should all aspire to. Mu Sochua grew up during the reign of the brutal Khmer Rouge in Cambodia. She was forced into exile and returned to rebuild her country. As the Minister of Women's Affairs, Mu advocated to end human trafficking and the exploitation of female workers, and drafted crucial laws on ending violence against women. Standing strongly behind her principles, Mu stepped down as minister and decided to become an opposition figure in light of government corruption and repression. As a result, Mu has faced, and continues to be threatened with, imprisonment for criticising the government and Prime Minister. What inspires Mu to keep going? Well, in her own words, "I feel most satisfied when the women's networks move together, create a critical mass and gain political space." When I think of integrity and determination, I think of Gillian Triggs. The head of Australia's Human Rights Commission has recently faced an onslaught of politically driven attacks and abuse from leading politicians, including the Australian Prime Minister, for her human rights advocacy. 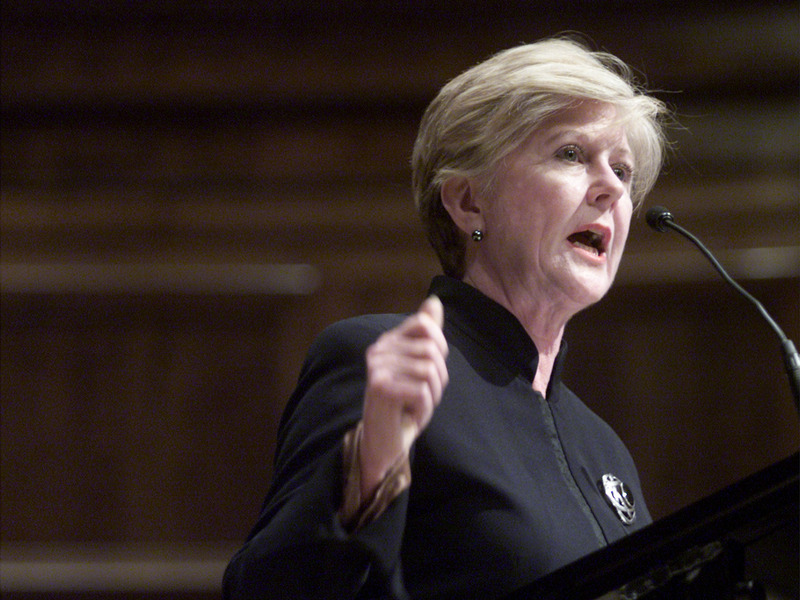 Triggs, a highly accomplished lawyer and academic, has been unfairly targeted for promoting and protecting human rights, particularly on the issue of asylum seeker children locked up in immigration detention. Yet in the face of political pressure and relentless attacks by the government, she remains determined to fulfil her mission of protecting human rights in Australia, a mission the Australian Government should follow. Rebiya is many things: businesswoman, mother of eleven children, political leader and, let's face it, one of China's fiercest freedom fighters. 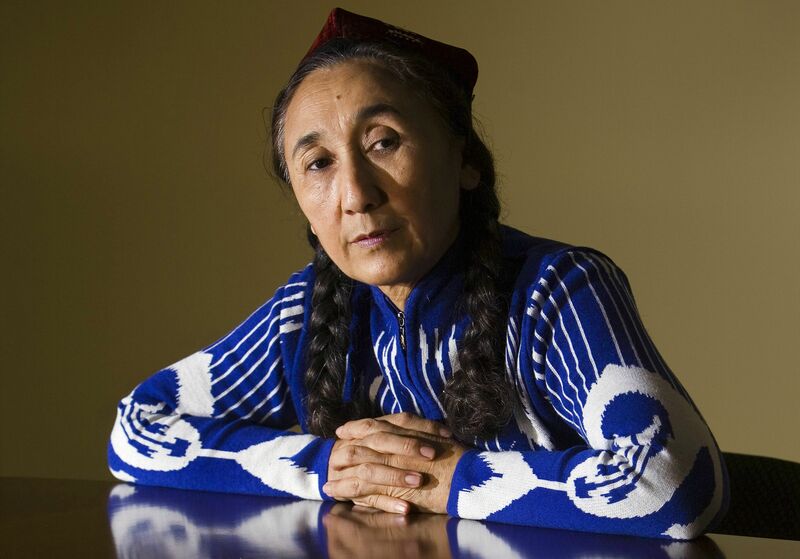 As a member of the persecuted ethnic Uyghur minority in China's Xinjiang region, Rebiya has spent her life campaigning for the rights of Uyghurs. Her activism has come at a price; Chinese authorities sentenced her to eight years in prison for her work and she was later forced to live in exile. Despite this, Rebiya- who is known as the 'Mother of the Uyghur nation'- has not been silenced by Chinese authorities and continues her activism at the age of 60! At the age of 28, Yara is a leading human rights activist in Egypt. Her commitment to defending human rights, especially women's rights in Egypt, is inspiring for a fellow young Arab woman like myself . As a feminist, she has championed greater space for women to exercise their civil and political rights and to be free from sexual violence. 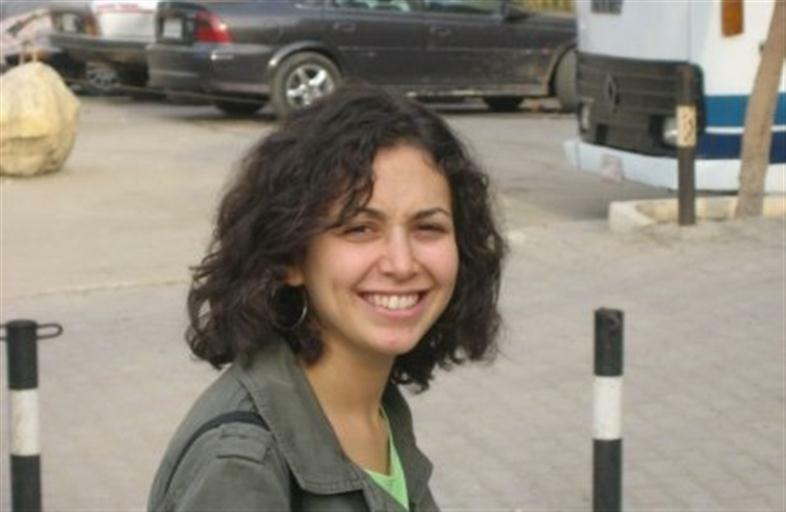 Yara was recently sentenced to two years in prison for attending a protest in Egypt, where it is now illegal for citizens to effectively exercise their right to protest. Even from prison, Yara continues to champion the causes of vulnerable women who have been detained and imprisoned. 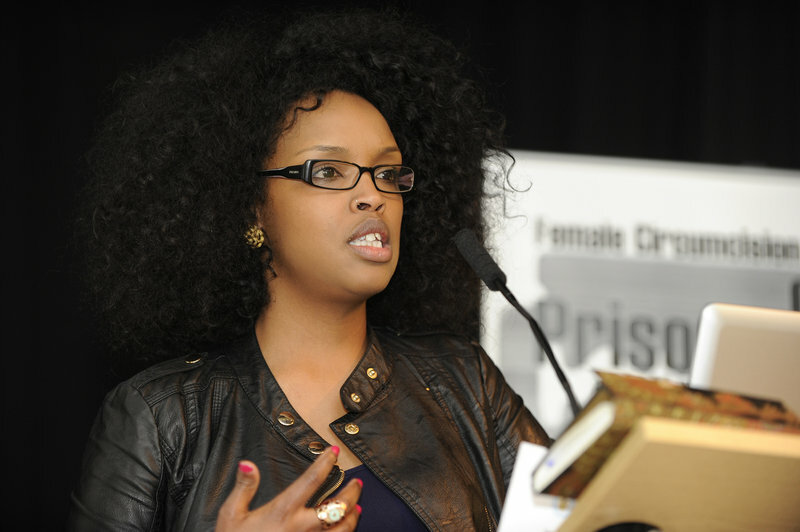 Nimko is survivor of female genital mutilation and a fierce campaigner who leads the anti-FGM campaign in the UK. She has propelled the issue onto the front pages of newspapers and into the halls of parliament, advocating for stronger legislation and policy changes. She is a co-founder and director of Daughters of Eve, a not-for-profit raising awareness about FGM and providing support to survivors of FGM. Nimko has faced verbal and physical attacks for speaking out and yet her advocacy remains steadfast. Nimko considers herself a survivor, not a victim. Her fighting spirit is one we can all learn from. I certainly have. This article was originally published by Daily Life.